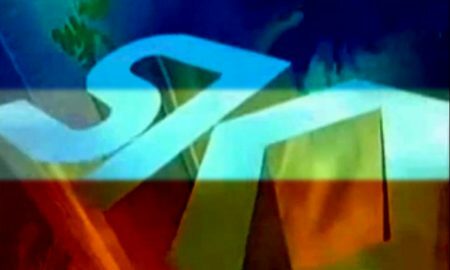 Oversized blue featureless head – er, kind of – on legs, famed for ‘his’ unerring ability to get hit by an ambulance and then rescued by an ambulance in the epochal HORACE GOES SKIING (1982) ZX Spectrum game, the road-crossing level of which was much more exciting than the actual skiing itself. Also good at battling spiders (HORACE AND THE SPIDERS, 1983) and park-keepers (HUNGRY HORACE, 1981). 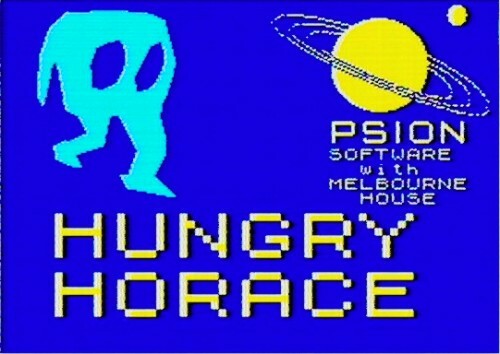 Also featured in a lesser-known fourth official game, ‘Horace in the Magic Woods’ which was released for the Psion Palmpilot in 1995. This final game was eventually converted to the ZX Spectrum in 2010.